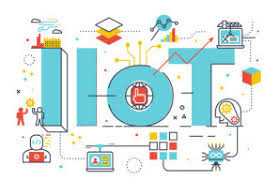 Internet of Things is a network in which all devices are connected and transfer of data occurs through Internet. The term "Things" stands for different hardware, software, data & service. Each device in the network is uniquely identified by combination of embedded computing system and enables data exchange within internet Infrastructure. 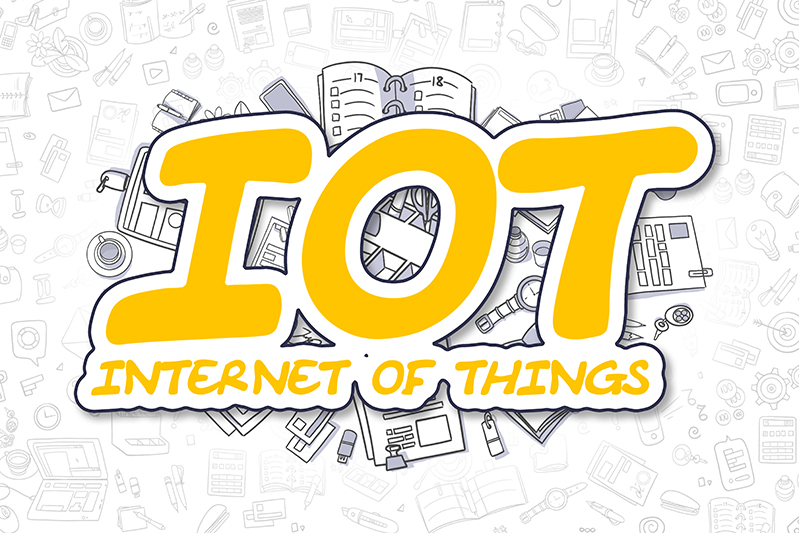 IoT is a combination of embedded system and internet. 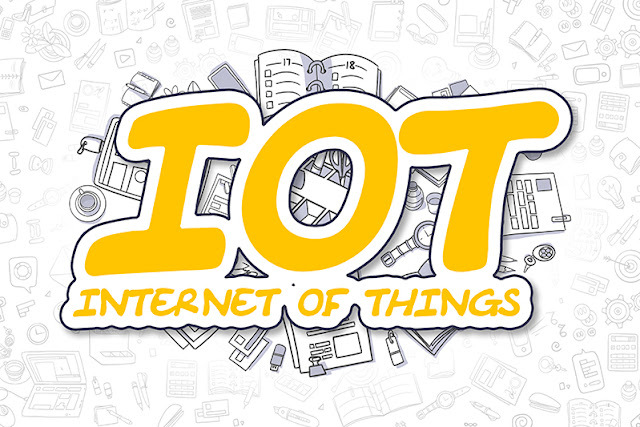 IoT is major revolution in this Digital World. 1. Home Automation & Consumer IoT Application. 3. Tracking & Traffic control IoT. Home Automation most popular and most searched Application of IoT and Smart Home is not so far from us. Some IoT Home Automation products are available in the market now through which you can Switch on/off Lights, AC, Fan etc. 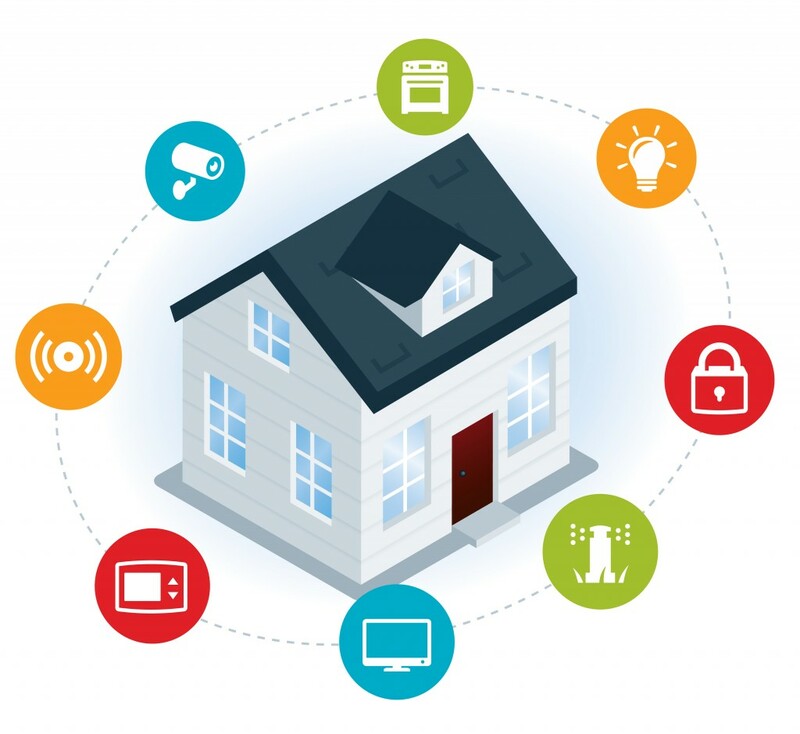 IoT devices can provide more security to your House. Some of the devices for the security are available in the market such as Smart lock, Smart Ring etc. Smart lock can open by your finger prints & Smart Ring has camera in it so whoever is on your door you can see them from anywhere and you can also talk with them. management systems are also available in order to control the temperature and time settings in the cell tower in remote areas. also reduces the manpower Requirement. 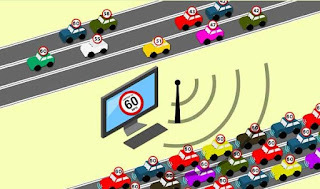 Vehicle Tracking IoT device provide security, Fuel Indication, Location, Over Speed Indications. Police Officers can easily track their officer availability in nearby location. 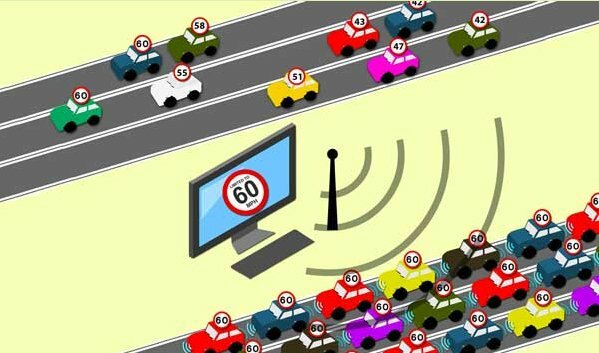 Traffic Management become easy. 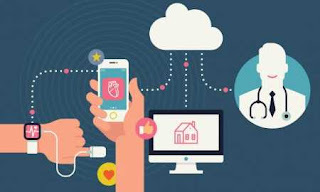 Medical IoT application will help Doctors & Hospitals to monitor their Patients Condition. In future may be possible that patients will not require to visit doctor for check up. They will check their patients through IoT Devices, Measure BP, Heartbeats or may be more devices will rule the Healthcare System.